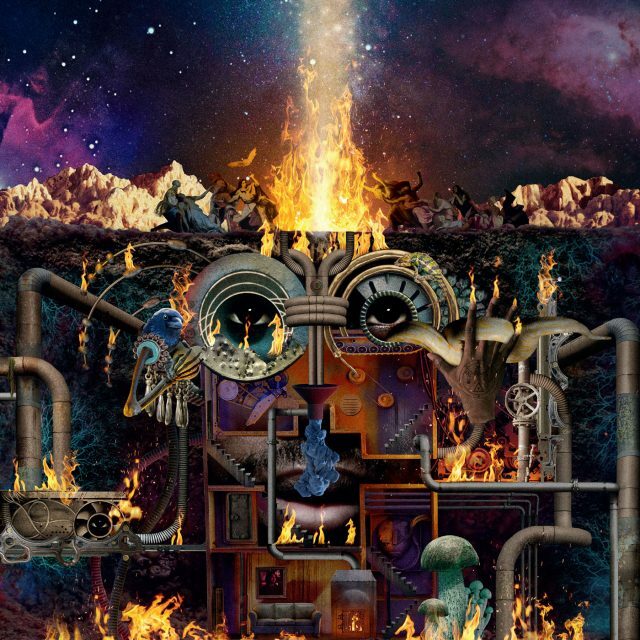 It’s been almost five years since Flying Lotus released an album. Since his Grammy-nominated You’re Dead!, he’s worked with Kendrick Lamar on To Pimp A Butterfly, written and directed the Sundance comic horror flick Kuso, and produced much of Thundercat’s Drunk among other projects. 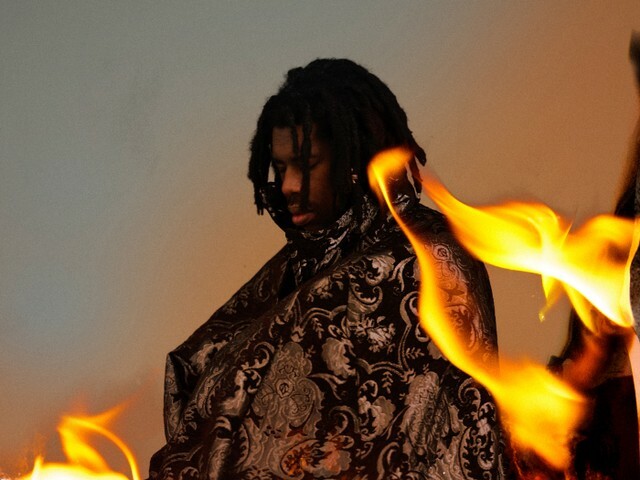 Now, FlyLo has finally announced his new full-length, Flamagra, with a lead single and music video featuring David Lynch. 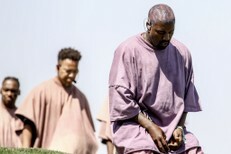 The new album reportedly embraces hip-hop, funk, soul, jazz, global dance music, tribal poly-rhythms, IDM, and the LA Beat scene. Its impressive features list includes Anderson .Paak, George Clinton, Little Dragon, Tierra Whack, Denzel Curry, David Lynch, Shabazz Palaces, Thundercat, Toro y Moi, Solange, and others. Lead single “Fire Is Coming,” however, is way less beat-driven than all that information implies. Check out “Fire Is Coming” below. Flamagra is out 5/24 via Warp Records. Pre-order it here.